Jeremy has been providing Albany clients with quality musculoskeletal and sports physiotherapy for more than 10 years. 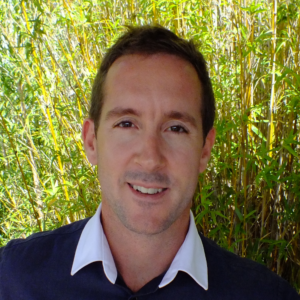 In addition to clinical experience, he has achieved postgraduate qualifications in Physiotherapy from Curtin University and Manual Therapy from the University of Western Australia and has additional training in joint mobilisation, manipulation, sports rehabilitation, and trigger point dry needling. Jeremy has been awarded the title of Musculoskeletal Physiotherapist by the Australian Physiotherapy Association. A title of distinction within the profession associated with expert problem solving and hands-on skills. His special interests include the management of shoulder injuries and disorders of the low back and hip. Jeremy is currently furthering his education with post-graduate study in Sports Physiotherapy through Latrobe University. When he’s not at the clinic, you will see him chasing waves all around the South Coast of WA or on the soccer field. 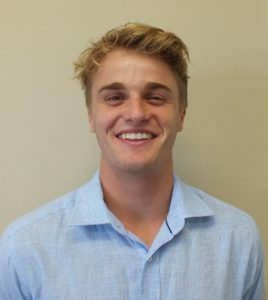 Dom graduated from the University of Notre Dame, Fremantle in 2014, starting his career working in musculoskeletal and sports physiotherapy in Perth. He moved to the beautiful south coast and joined Great Southern Physio in 2015. In addition to his clinical experience, Dom has completed further training in dry needling, clinical pilates, sports injury management and is currently studying Musculoskeletal Physiotherapy through Latrobe University. He has developed a special interest in the management of neck pain and sports injuries. Outside of work he enjoys his surfing, fishing, football and golf. Steph completed her physiotherapy qualifications at the University of Notre Dame in 2012. She gained private practice experience in Perth before moving to Albany in 2014. 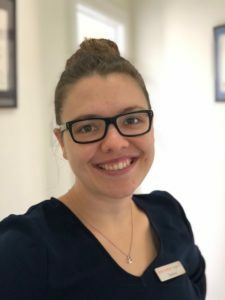 Since graduating, Steph has worked exclusively in private physiotherapy practice and has undertaken additional training in dry needling, clinical pilates, and chronic pain management. She has experience in treating a range of musculoskeletal and sporting injuries with special interests in Pilates-based rehabilitation and working with persistent pain cases. Steph enjoys painting, swimming, and cycling in her spare time. Taryn has completed bachelors degrees in physiotherapy and exercise and sports science through the University of Notre Dame in 2012. Since graduating, she has gained extensive clinical experience and undertaken training in injury rehabilitation, dry needling, clinical pilates. Taryn has completed a master’s degree in exercise science/strength and conditioning in 2018 and has achieved Level 2 accreditation as a strength and conditioning coach through the Australian Strength and Conditioning Association. Taryn joined the Great Southern Physio team in 2016 after gaining experience in sports and musculoskeletal physiotherapy in Hobart and Perth. This experience has enabled her to work closely with a variety of professional athletes involved in swimming, football, soccer, and CrossFit. She takes a special interest in sporting injuries particularly post-operative knee and shoulder rehabilitation. Her unique training in exercise science, physiotherapy and strength and conditioning make her an ideal consultant for your injury, sport and performance requirements. 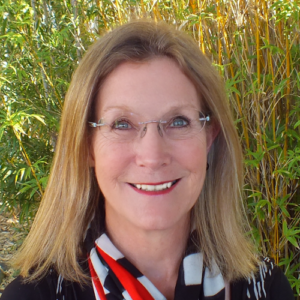 Sue has lived and worked in Albany for many years in a variety of roles. 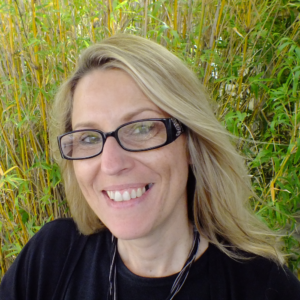 She holds a Cert IV in Fitness, and has been a small business owner herself for nearly 20 years, with many additional years in retail and administration. 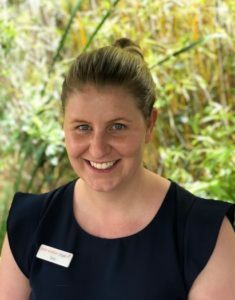 She brings countless skills to the Great Southern Physio team and is responsible for the customer service and accounts side of the business. Caroline joins the Great Southern Physio team on a background of many years of admin, book-keeping and librarian experience. Her friendly nature and wealth of knowledge is an asset to the team. Outside of the clinic, Caroline keeps very fit and active with her intrests in cycling, mountain biking and running. She has competed in multple road and trail events and marathons.